Why Choose Your Neighborhood Realty? Your Neighborhood Realty, Inc. proudly serves the entire Pikes Peak Region. Buyers and Sellers of Residential, Land, and Investment Properties will benefit from our superior service and expertise. I have more than 17 years of experience working in the Pikes Peak Region. I possess excellent communication and negotiating skills needed in today's real estate market to make each sale or purchase advantageous to you. I use my knowledge, experience, and expertise to make every transaction successful. I am looking forward to assisting you with your real estate needs. The Pikes Peak Region is not just my place of business, it's my home! For more information about how I can serve you, visit my website at MikeSlaback.com! 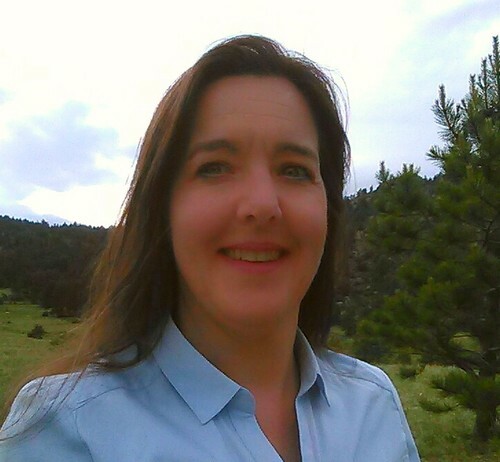 Mary Sekowski joined the Pikes Peak Association of Realtors in 2013. She is a graduate of the University of Georgia with a BBA in Finance. As a Georgia native with over twelve years of experience in the banking industry, she was excited to begin a new career in real estate when moving to Colorado. She launched her real estate career by partnering with Mike Slaback in the Pikes Peak region. Her passion for helping others through the home buying and selling process along with her drive to provide exceptional customer service to her clients has led her to a successful Real Estate career in Colorado. She lives in Woodland Park with her husband Alan, son Nolan, and daughter Savannah. I have been successfully selling and listing Real Estate in the Pikes Peak Region for the past 10 years. I am a long-time resident of Ute Pass and specialize in Residential, Vacant Land and Commercial Properties in Teller, El Paso and Park Counties. I will help you with all your Real Estate needs! Helping Buyers and Sellers with Real Estate Purchases and Sales for 22 years in the Pikes Peak Region. 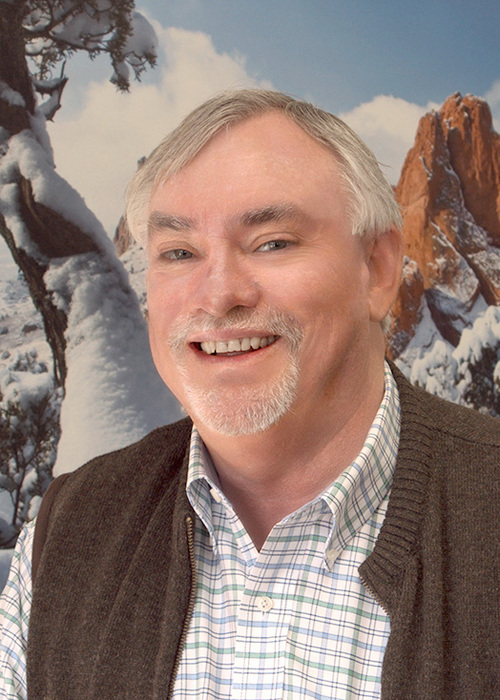 Founding Board Member Pikes Peak Regional Hospital Foundation. Board Member Ute Pass Regional Ambulance District. Daughter Janelle attends college and gives me my gray hair. Dogs Boston Terriers Dot and Lou. I do not think there is a better place to live than Teller County! Born in Austria and immigrated to the US in 1959. Moved to Woodland Park in 1972. Real Estate has been my passion for all my life and have been specializing in Residential and Recreational Properties in the Pikes Peak Region since 1979. Whether you are relocating to our area, live here and want to move up or downsize, or moving out of the area, I can assist you with all your needs. Bringing Buyers & Sellers together since 2001! Carrie's broad experience, patience and helpful nature make her an ideal pick for an agent to help you buy or sell a home in Colorado. She loves her job and enjoys helping people through the entire process. She does not see herself as a sales person, but rather her client’s best supporter to get what they want for the best price and as easy as possible. Carrie often says, ”I love where I live, love where I work and love helping folks realize their dream of owning a home in the Mountains!” Carrie invites you to ride along with her if you wish to buy or sell a home. She brings her practical knowledge and honest evaluations and will offer that experience to you. To contact Carrie, give her a call at 719-641-7074! 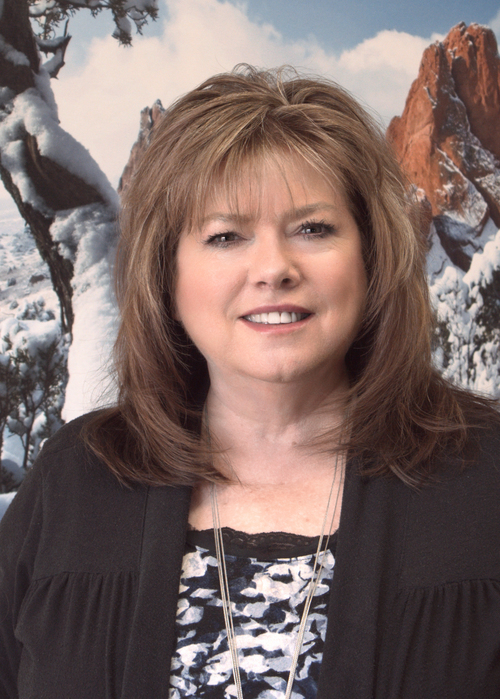 Christy has been selling real estate in the Pikes Peak region since 2006. Not only does she work in the Pikes Peak region she also lives and raised her family here. She has been a part of this wonderful community since 1992 and will do everything she can to find you YOUR perfect full time residence, vacation home, retirement home, vacant land, cabin or a large ranch property. Her past and current clients have been pleased with her service and enjoy her easy-going, friendly attitude and willingness to help find that property that makes them happy and has continued to maintain professional relationships. It is her favorite part of the job! She is a true Colorado Real Estate Professional and is looking forward to assisting you with your Real Estate needs. Life is a VACATION ! Are you living it? Julie Watson has returned to Selling Real Estate! I have a passion for making the dream of home ownership a reality. The joy I see in peoples faces when they reach their real estate goals brought me back, I love this industry! I have 18 years experience working with Buyers and Sellers throughout the Pikes Peak Region. Sabrina Kelley embodies the characteristics of integrity, energy and a never quit work ethic. She uses her experiences as a 22-year Colorado resident, a 9-year licensed real estate agent and a 5-year digital sales and marketing expert with a major technology firm to help her clients meet and exceed their goals. Sabrina offers extensive local real estate market knowledge, long term community relationships and success-oriented career goals to ensure her clients are satisfied. Her expertise in mountain residential homes, vacation cabins, large acreages, rentals and property management offers a background that is designed to meet a wide range of needs that clients have in today's fast-paced real estate market. Sabrina's goal is to efficiently serve her clients' home sales and purchases. Call Sabrina anytime, she is ready to go to work for you today! Kara Hedrick joined the Mike Slaback Team in 2017. She has been a resident of the Woodland Park area for 35 years and has seen first-hand the many changes the area has undergone. Kara will fully utilize resources available to help with your real estate needs. Kara lives in Divide with her husband andtheir three children. She enjoys spending her time outdoors hiking, camping, riding ATVs, gardening and watching her kids play hockey. 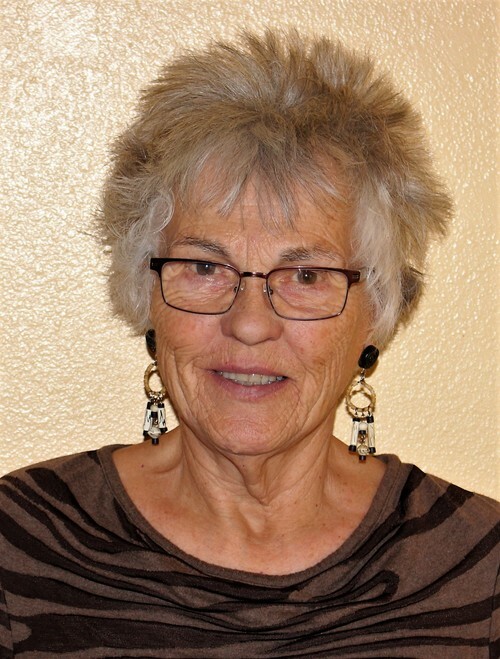 Joy has practiced real estate in Teller County for over 20 years. Besides being a licensed appraiser she also specializes in horse property. 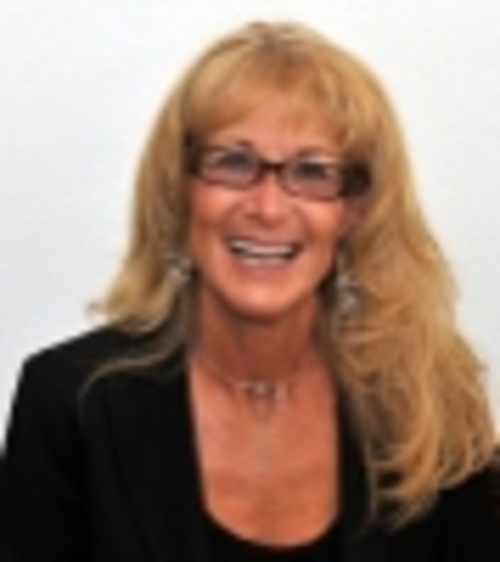 Her expertise in finding or selling you that special property is well supported by many years of local experience. My name is Wendy Wood and I'd like to tell you a little bit about myself: I was raised in Grand Island, NE so by default I'm still a Cornhusker at heart, although I have lived in Colorado for over 30 years now. I am a veteran of the US Army where I served as a medic. After getting out of the Army in 1989, I continued to work in the medical field in several capacities until I decided I wanted to get into veterinary medicine. I received my AAS in Veterinary Technology from Colorado Mountain College in 1997. I continued to work in many areas of veterinary medicine for 18 1/2 years until I decided it was time for a career change. I thoroughly enjoy being in the real estate industry. It allows me to continue to help people with the biggest purchase they will likely ever make and to fulfill their dreams of owning not just a house but a "home". It also allows me the time to enjoy the fulfillment of my dreams of living in the mountains and being able to explore the amazing surroundings that I get the privilege to see daily. I am not only an agent but my amazing husband and I also own investment properties so if you are an investor I totally understand your specific needs in looking for those types of properties as well. I have an 18 year old daughter who just graduated from high school, and per my Veterinary years I have 2 dogs and 3 cats ...currently... that is always subject to change as well !